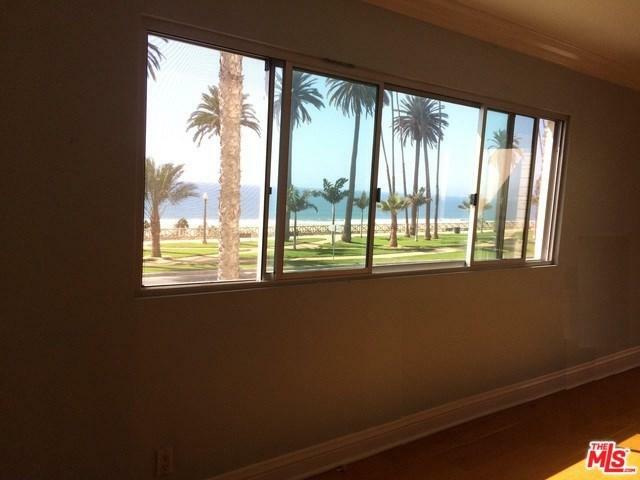 OCEAN FRONT UNIT! 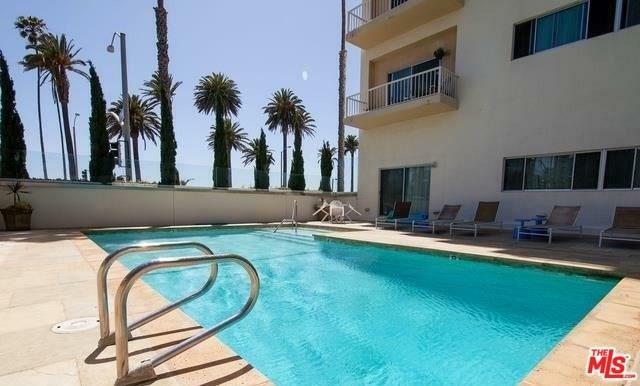 2br/2bath fully renovated unit, new kitchen and bathrooms with AMAZING front ocean views. All utilities included (water, gas, electric and basic cable). Assigned subterranean parking and guest parking in courtyard. Year round heated pool and 24-hour doorman. Steps to Third Street Promenade and beach. Great school district (Roosevelt Elementary, Lincoln Middle School), Can be delivered furnished or unfurnished and for shorter term. 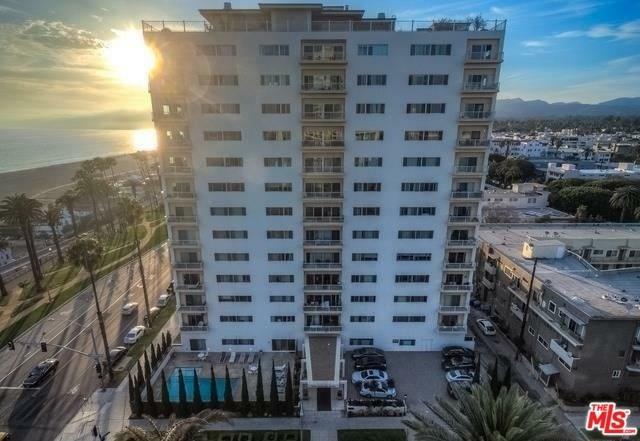 Sold by David Passman of The Passman Group, Inc.. Listing provided courtesy of David Passman of The Passman Group, Inc.